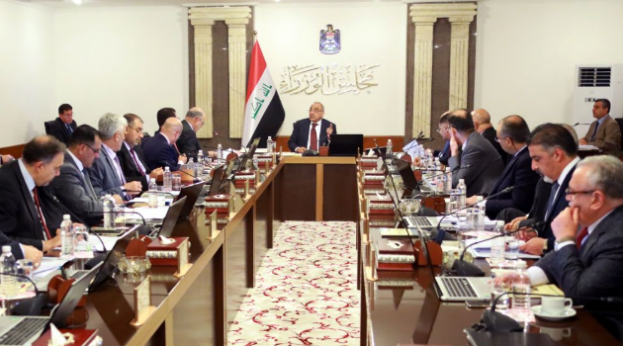 The Iraqi government has published its program (2019-2022), saying it is a road map for its work and a binding document binding on the members of the government before the people and the House of Representatives. The program calls for cooperation between the three authorities to implement it. The Government has promised to complete it within 100 days of the beginning of the Government's term. This program will be transformed into a detailed ministerial platform and will be prepared by a ministerial working group and the competent authorities.